May, 2015 | Fulcrum ConsultingWorks Inc.
Business is not a zero sum game. 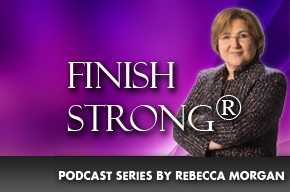 Rebecca offers four suggestions to help your business flourish in today’s world. Re-shoring is in all the headlines. Is it the answer? Rebecca says no and today discusses what is. Rebecca shares three questions one should ask every time when being told a problem is fixed. In today’s podcast, Rebecca shares three executive actions critical to preparation for major market shifts.